Monash University, Australia is offering postdoc position in medical sciences. The deadline for applying is January 01, 2019. 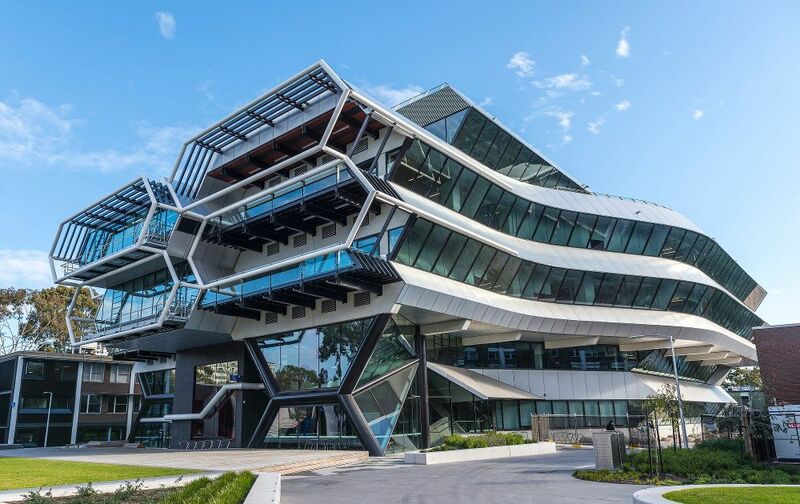 The Metabolic Signalling and Human Disease Laboratory is part of the Metabolic Disease & Obesity Program in the recently established Monash Biomedicine Discovery Institute (BDI). BDI brings together scientists from the School of Biomedical Sciences into six cross-disciplinary health and disease-focused Discovery Programs that include Infection and Immunity, Neuroscience, Cancer, Metabolic Disease and Obesity, Cardiovascular Disease, and Development and Stem Cells. The Cellular Signalling and Metabolic Disease Laboratory (www.med.monash.edu.au/ ) is seeking a highly motivated Postdoctoral Research Fellow to explore the molecular mechanisms by which the CNS controls feeding, energy expenditure and glucose metabolism and how such processes are perturbed in obesity.The successful applicant willjoin an established research team with a track record in research excellence andis expected to be highly motivated and creative. The ideal candidate will have a track record of research excellence and will be capable of coordinating a multifaceted research program and working both independently and collaboratively in a team. The successful applicant will explore the mechanisms by which hypothalamic neuronal circuits are coordinated to influence energy expenditure and glucose metabolism and how such processes are perturbed in obesity and ageing. The project will explore the role of hormones, diet, exercise and stress and the importance of mitochondrial dynamics in neuronal plasticity. The project will include the generation and characterisation of novel mouse models and employ cutting-edge imaging and chemogenetic techniques. A PhD in the areas of neuroscience and a track record in mouse handling and dissection, brain immunohistochemistry, genotyping, real time PCR, cell culture and general biochemical techniques including western blotting are essential. A background in obesity research and experience withstereotactic surgery, chemogenetics, optogenetics and mouse behavioural phenotyping will be highly advantageous. All applicants must email a copy of their application's CV and Response to Key Selection Criteria totony.tiganis@monash.eduin addition to submitting via the Monash Jobs portal.